Want some colour inspiration for your home? Here’s the second of my colour charts. 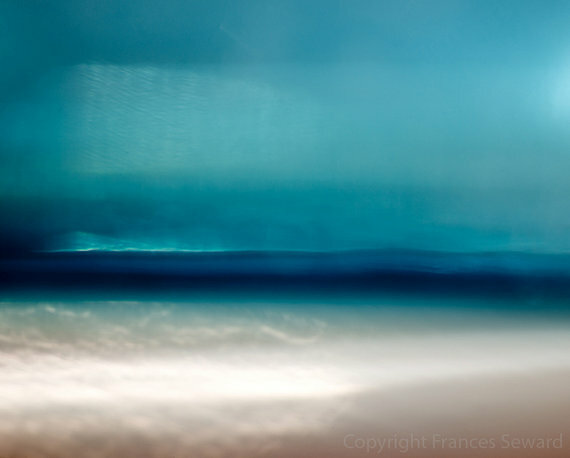 A deeper, calmer version of turquoise. Purportedly the colour of 2014, teal reminds me of the British sea in summer. It’s interesting enough to be a statement but relaxed enough to live with. Teal looks great as a secondary colour within a room, for example kitchen cabinets or splashback, a sofa or a feature wall. It also teams up beautifully with woods and white. I’ve used teal for my bath alongside dove grey walls, white floors and accents of grey and yellow (photos coming soon!). The room below uses a similar colour palette. 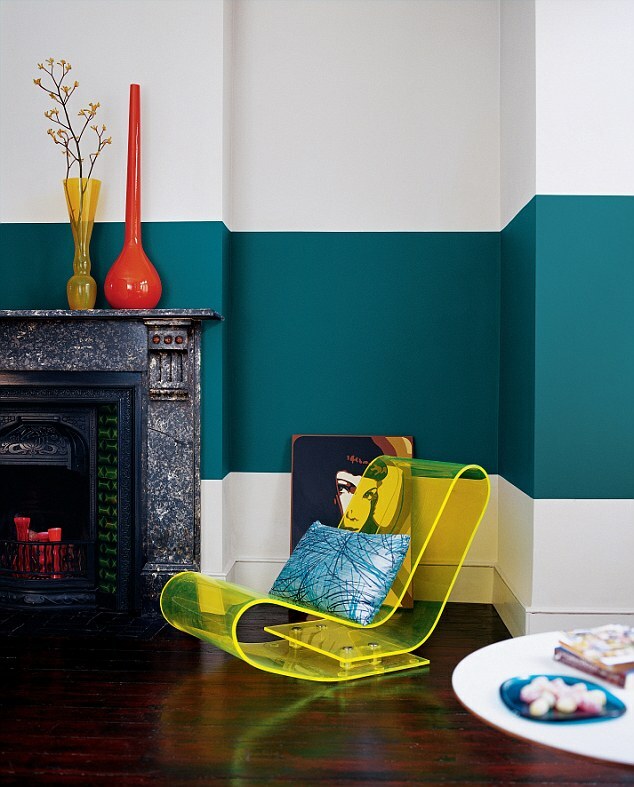 Commit to teal with a statement armchair (like the one below) or dip your toe with some kitchenware or a vase. As long as there’s no peach or burgundy with it I’m on board! I’m not sure peach goes with anything…!